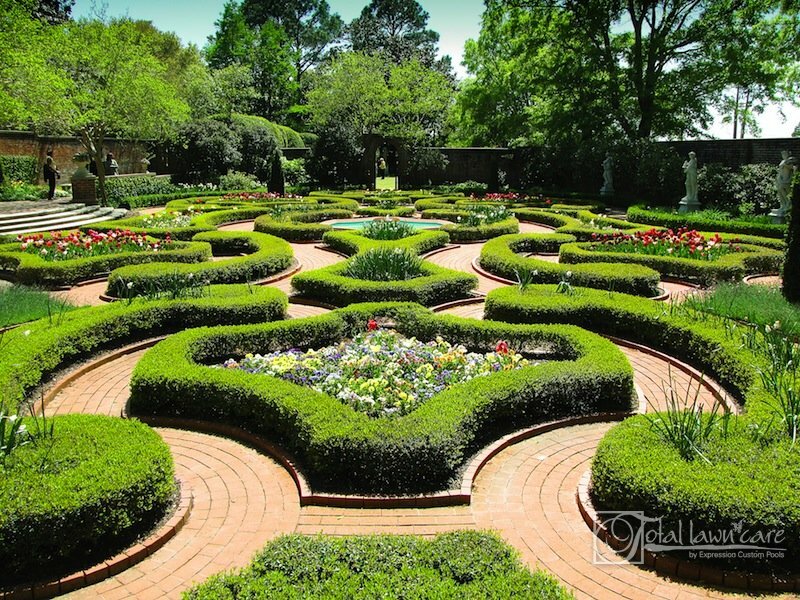 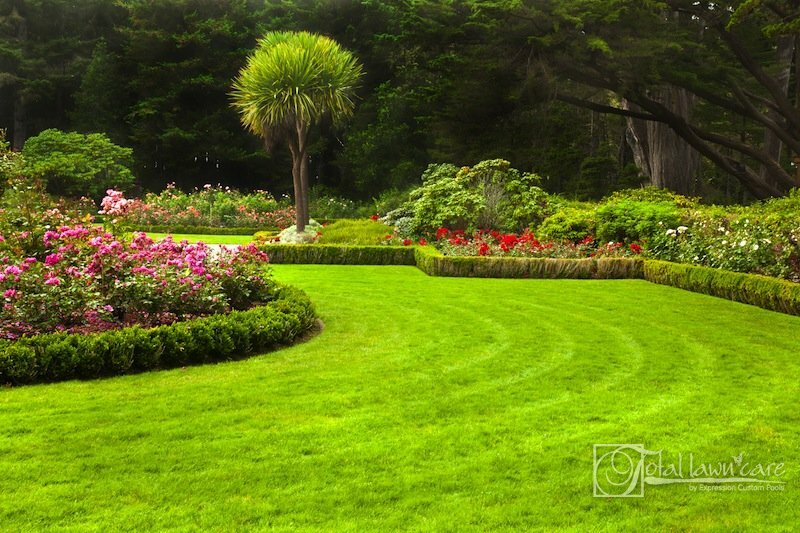 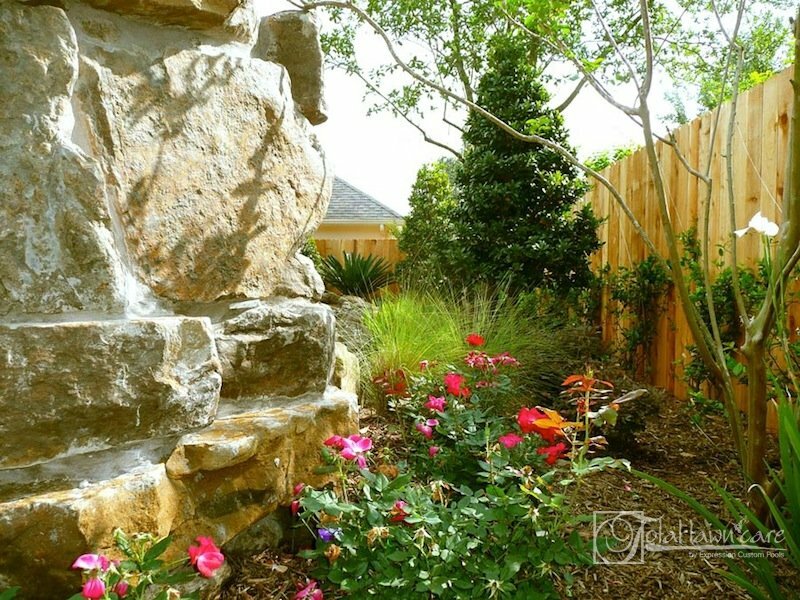 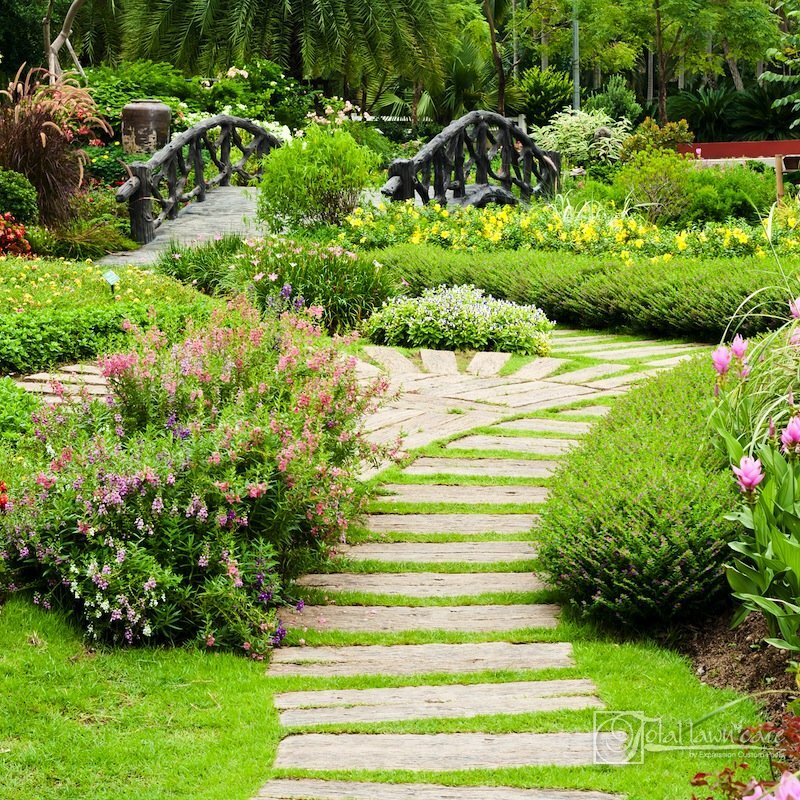 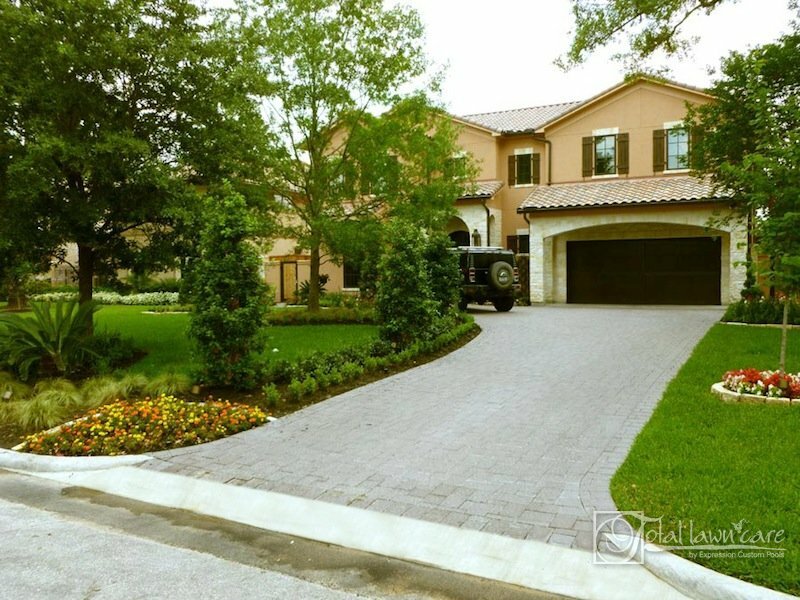 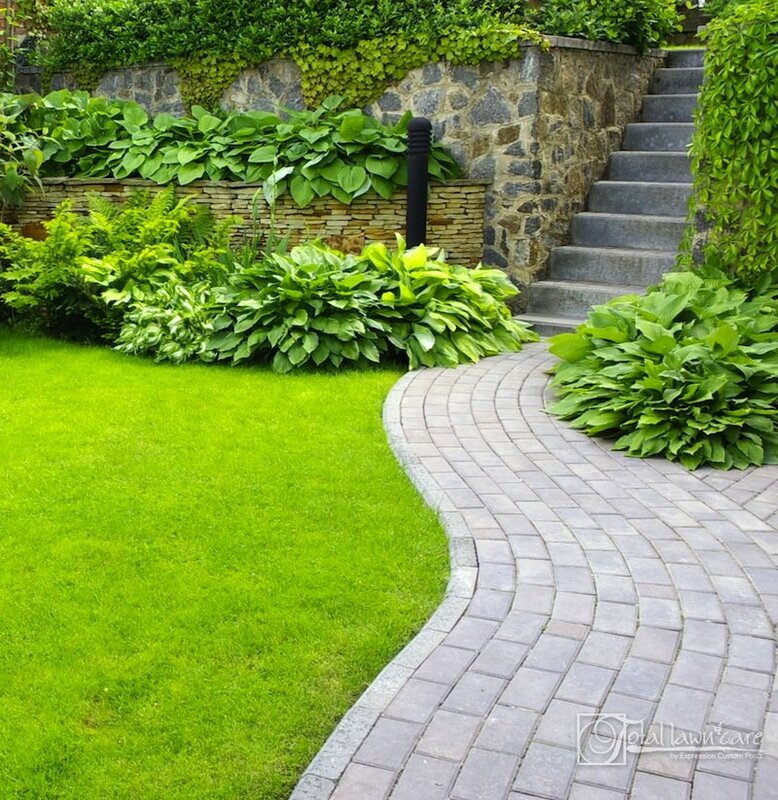 Total Lawn Care offers landscaping Houston homeowners rely on for their expertise & creative design. 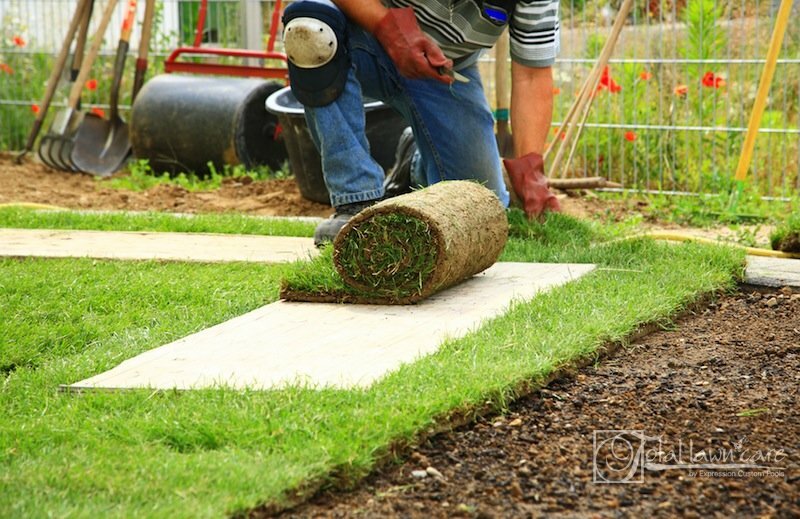 From pool landscaping designs to decorative accents making your home appear fresh from a magazine cover, Total Lawn Care can do it all. 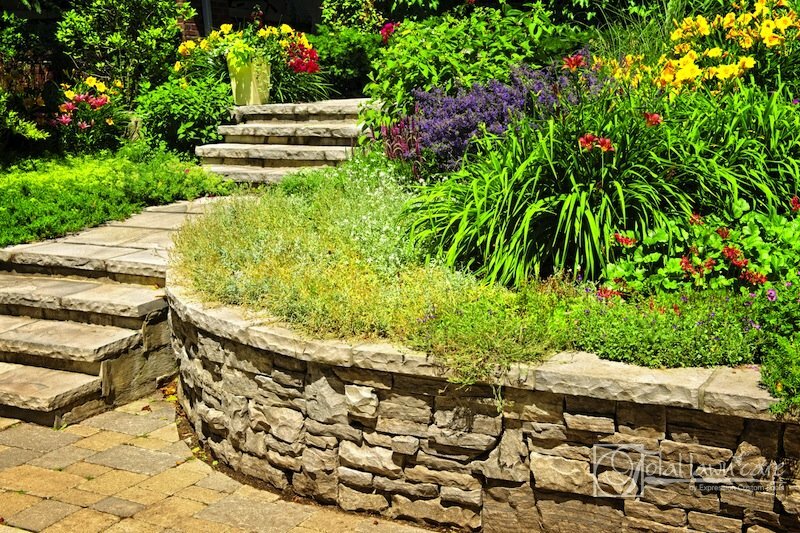 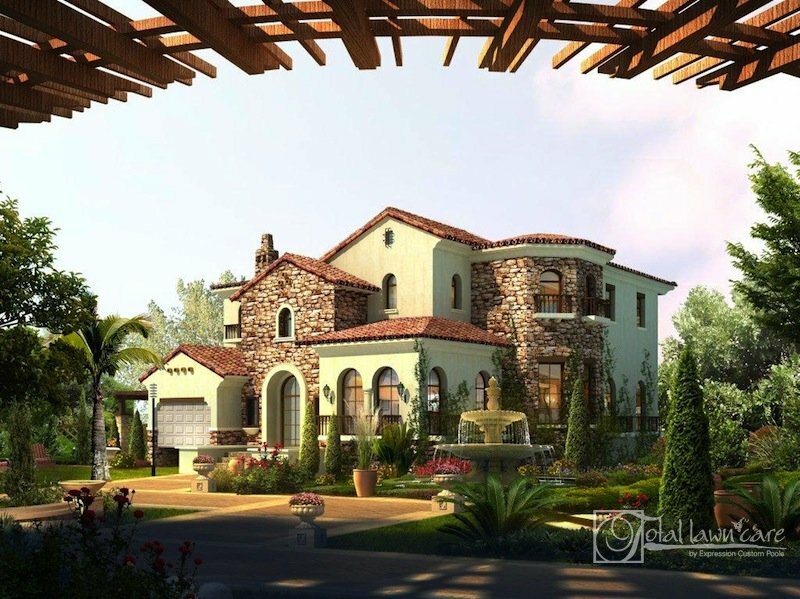 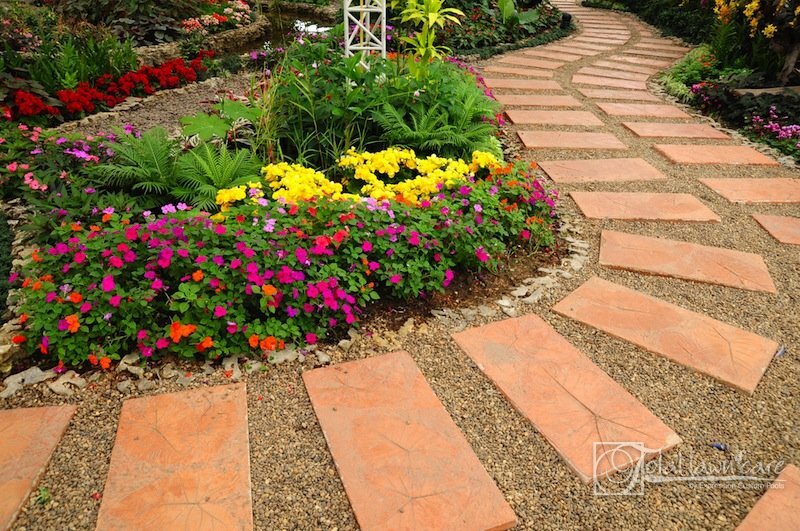 We invite you to browse our landscape gallery for design ideas and inspiration.